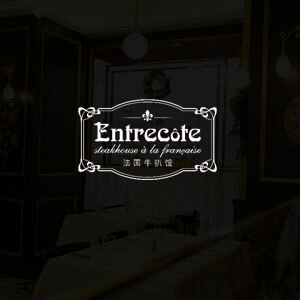 Find incredible value for excellent quality at this little French bistro in downtown Shanghai not far from People's Square. 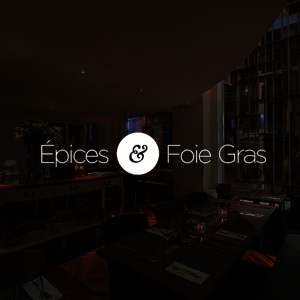 As the name promises, expect some delicious foie gras. Find Michael Wendling's casual French bistro concept across from Shanghai Library. This critically-acclaimed spot will satisfy everyone from the unacquainted non-French diners to the pickiest French palates. Italian eatery in the heart of Xuhui on Dongping Road, D.O.C. gets 5 starts in our book simply for the fantastic ambiance. It's perfect for a date night, especially paired with some fresh pizzas and pasta. 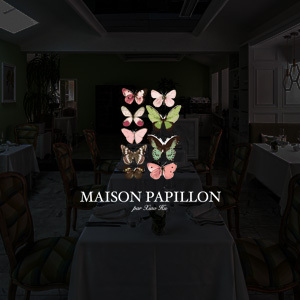 Located in a traditional Shanghainese building, Maison Papillon offers creative contemporary French cuisine from Chef Xiao Hu, whose resume includes experience at Singapore’s Tippling, Xintiandi’s Le Platane and the Rockbund’s 8 1/2 Otto e Mezzo Bombana. Together with his culinary team, Chef Hu prepares an a la carte menu that changes seasonally reflecting the availability of fresh, flavourful ingredients. Private group dining – in a secluded 16-20 seat room – is also available upon request. 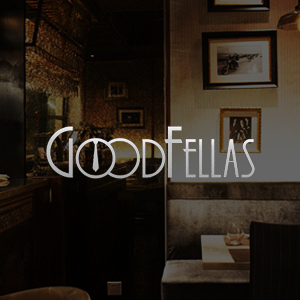 Muster up your inner Italian for some delicious eats at Goodfellas because this elegant Bund restaurant won’t disappoint. 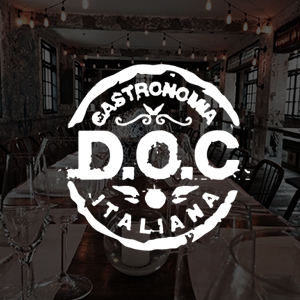 Dishes masterfully trend the line between authentic and innovative without veering into stuffy or unrecognisable, and all you’ll be able to remember is the well-priced, unpretentious mouthfuls of delicious Italian fare. More than enough reason to make a beeline for this eatery today, we think. 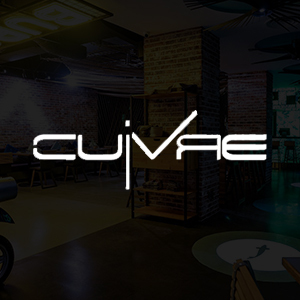 As the name suggests, steaks are the specialty at this smartly kitted out French-style steakhouse in Longhua. Side dishes include sauteed mushrooms, gratinated broccoli, and fried spinach, but of course the main focus here is the cuts of meat, which include New Zealand grass-fed ribeyes of various weights, served with French fries. If you still have room for dessert, you’ll find sweet offerings such as Creme Anglaise, lemon tart and Creme Brulee.